The HypnoGastricBand is a revolutionary new concept engulfing the weight management world. 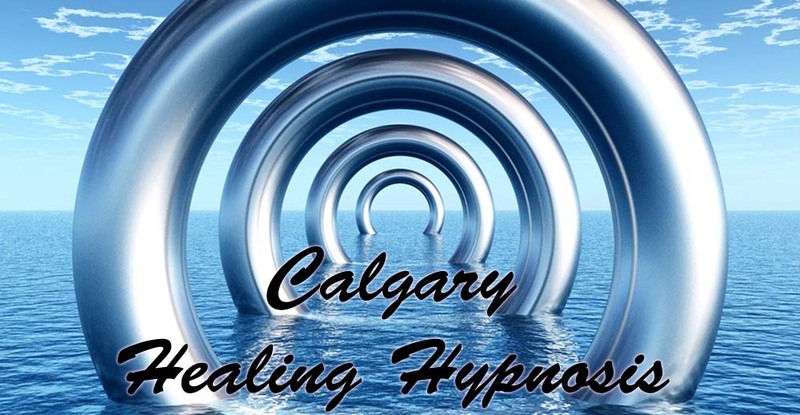 The HypnoGastricBand in its current form has been available since 2008, more recently there have been a lot of practitioners offering similar, with a success rate of 95%. What you will find with the HypnoGastricBand is a step by step process that will bring you an effective way to manage your weight without dieting... no restrictions, no three meals a day, no drinking at certain times and no difficulty. We have practitioners across England, Australia, and now in Canada. All of our practitioners are hand-picked to ensure they are fully qualified in Hypnotherapy, and fully insured with a reputable company. There is a lot of controversy amongst therapists about whether the HypnoGastricBand is a sensible weight management option. The concerns are that the root cause of the problem is not being tended to and that the actual risks of gastric band surgery may present in the HypnoGastricBand. We make sure that the root cause is always found within the first two sessions and if not other sessions are arranged. We have thoroughly researched the risks of real gastric band surgery to ensure that our program alleviates all of the risks and concerns, including a complimentary session with a nutritionist to ensure that the correct nutrients are being consumed, whether by food or supplements. We like to hand pick our practitioners to ensure that you get the service and results you deserve and regularly check that our practitioners are still following the program to the letter. In reality the gastric band is an adjustable band also known as a Lap-Band, that is placed around the top portion of the stomach, via keyhole surgery, in order to treat obesity. The gastric band is however not an easy option for obesity sufferers due to the surgery involved, it is a drastic step, and carries the usual pain and risks of any major surgical operation in this area of the body. With the HypnoGastricBand you can achieve the same results without the risk & astronomical cost.